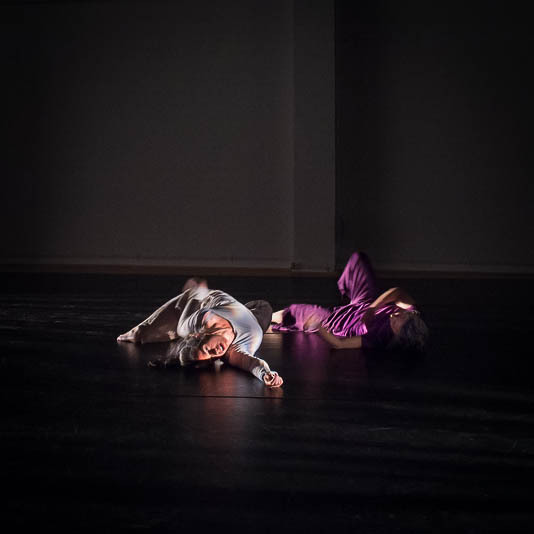 Slapping Legs and Stepping Out is a duet devised and performed by Eva Karczag and Gaby Agis. 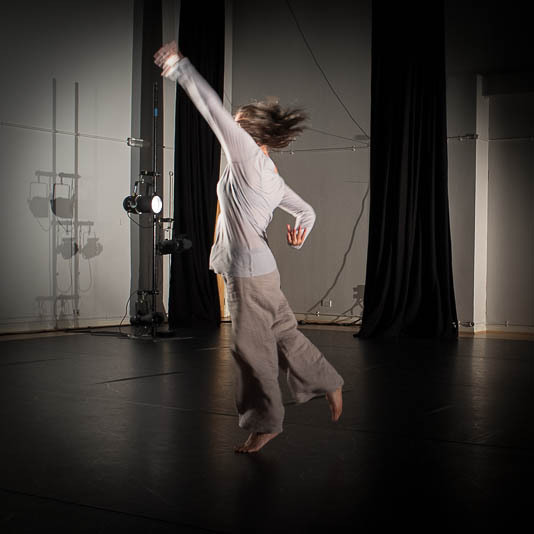 It was first performed at the Sioba Davies Studios for Independent Dance (2011) with a further performance in Coventry for Decoda's Summer Dancing (2014). 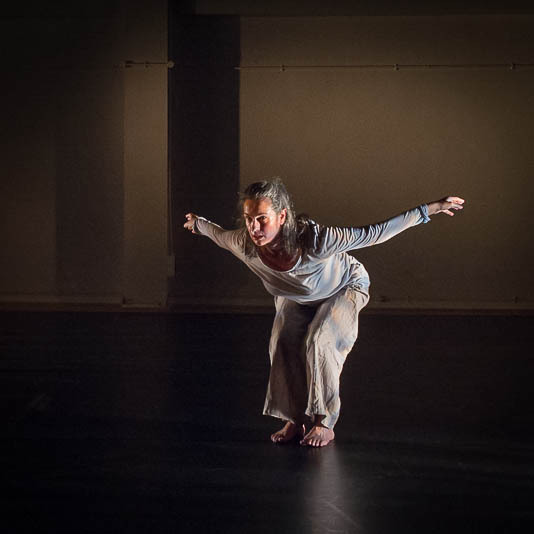 Slapping Legs and Stepping Out is a dance of discovery using a simple score to anchor free play and support the unfolding stories that pass through.